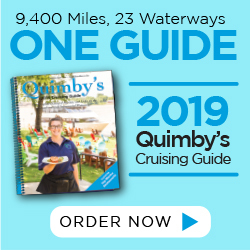 In 2018, Midway Marina had an unfortunate fire take place in their restaurant. Using this as an opportunity to renovate, the marina will open a new restaurant in May of 2019 – just in time for Memorial Day weekend. Conveniently located 150 yards from the transient dock, the new establishment will serve up surf and turf along with a general fare menu. Complementing the restaurant will be the addition of two new cabins on the property, as well – with each sleeping up to nine people. Along with the additions, the marina will continue to operate a boat store, repair facility and lift on-site – making it an all-encompassing stop on the Tenn-Tom Waterway. 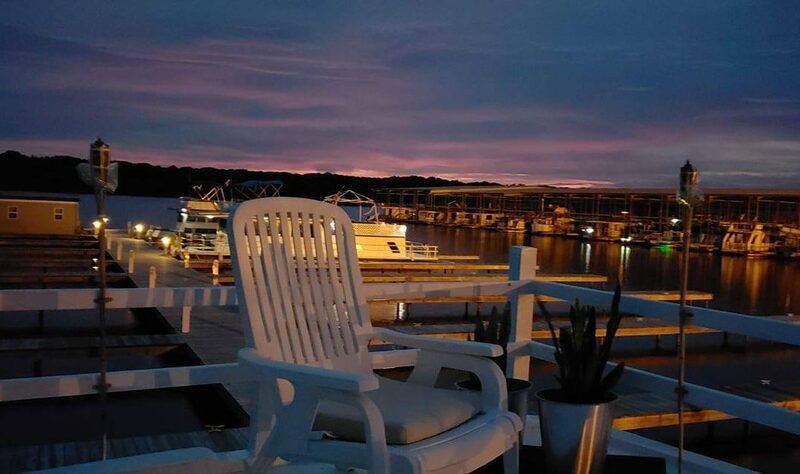 Located at Mile Marker 394 on the Tenn-Tom Waterway, Midway Marina is tucked just 90 minutes from the cities of Memphis and Birmingham. With rental cars readily available, this destination makes for a convenient bi-state, multi-day exploration if desired. A 5-minute courtesy car ride to Fulton, MS also makes stocking up on needed provisions a quick trip. And – for the music lovers out there – Elvis Presley’s birthplace is just 25 miles away in Tupelo, MS. Amenities: Water, ice, pumpout, ramp, restrooms, shower, laundry, ramp, engine and prop repairs, 40-ton lift, marine supplies, nearby shopping centers, hot tub, spa, courtesy car, and free cable TV and WiFi.